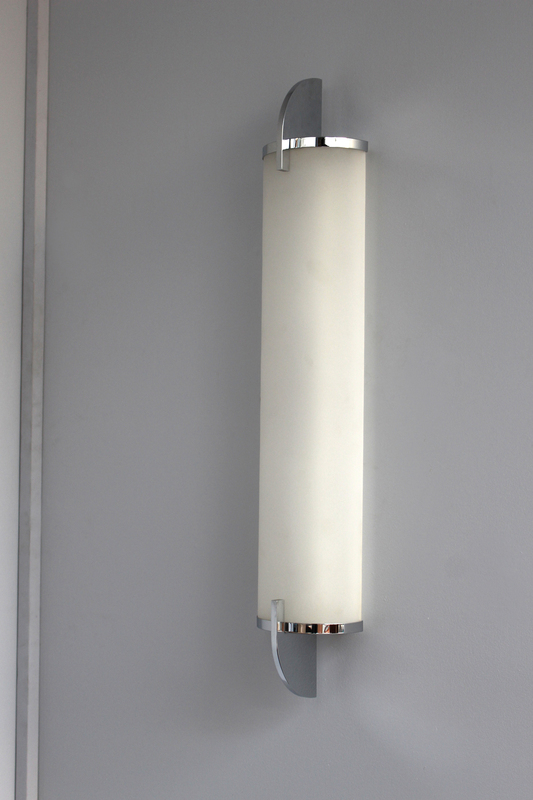 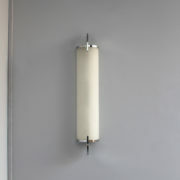 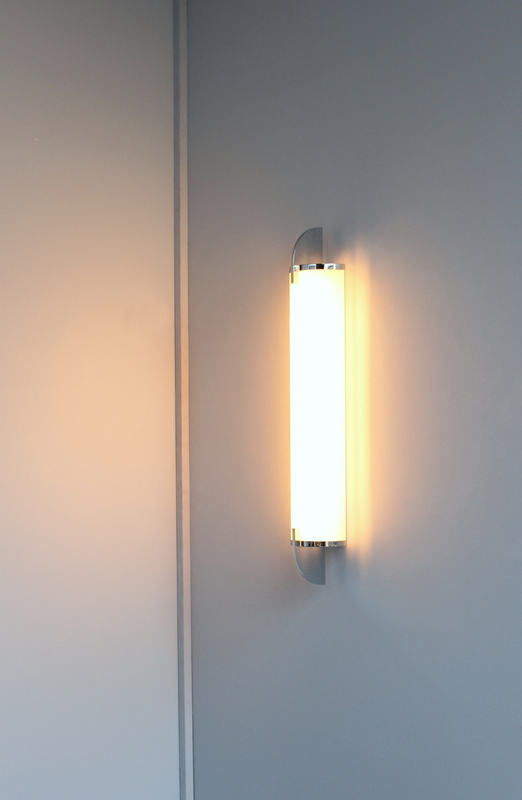 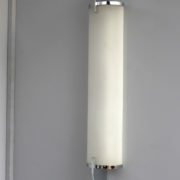 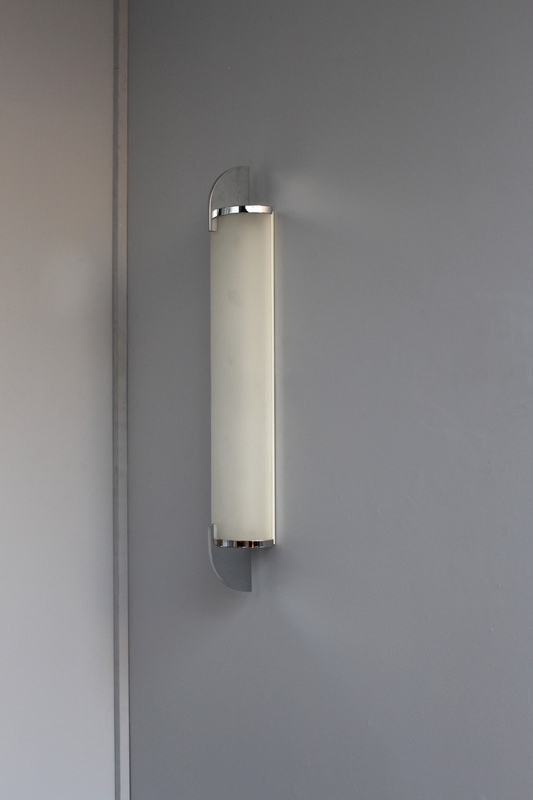 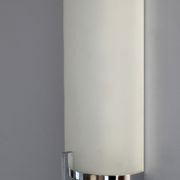 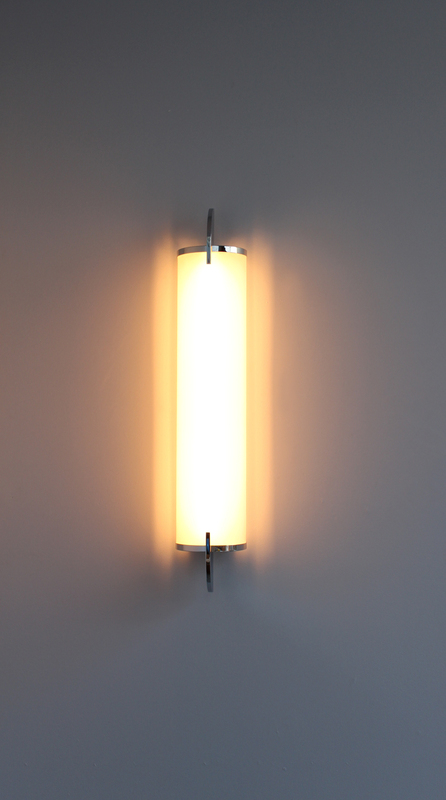 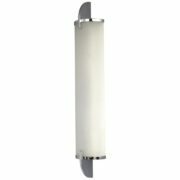 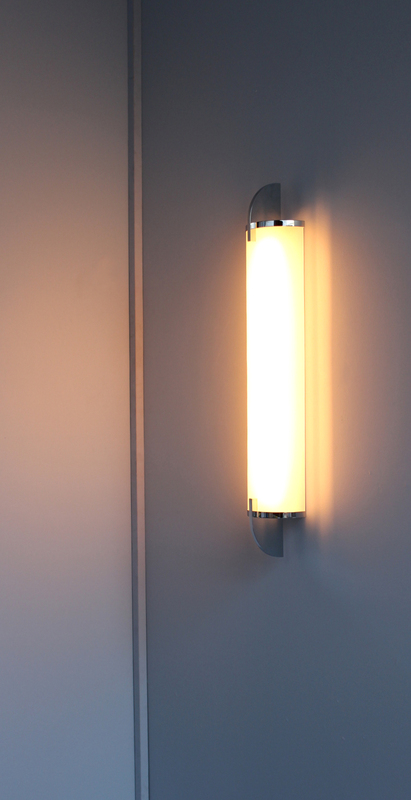 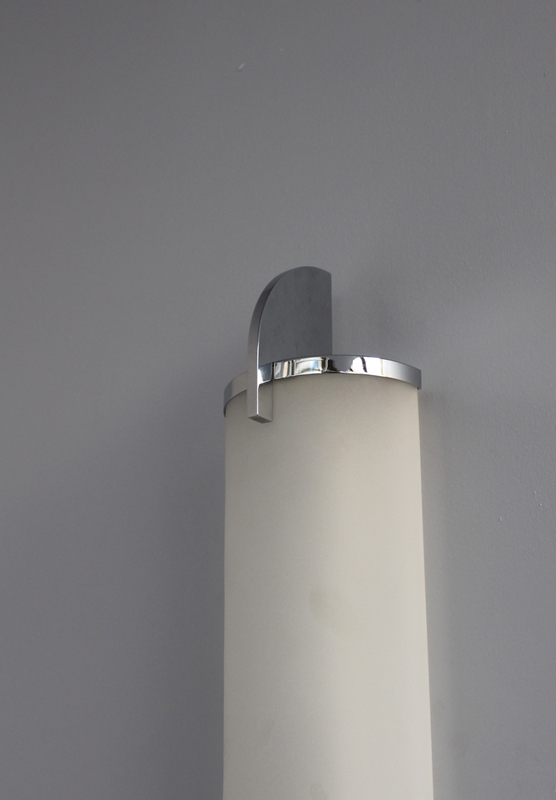 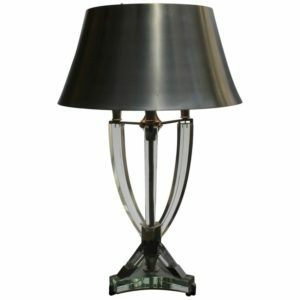 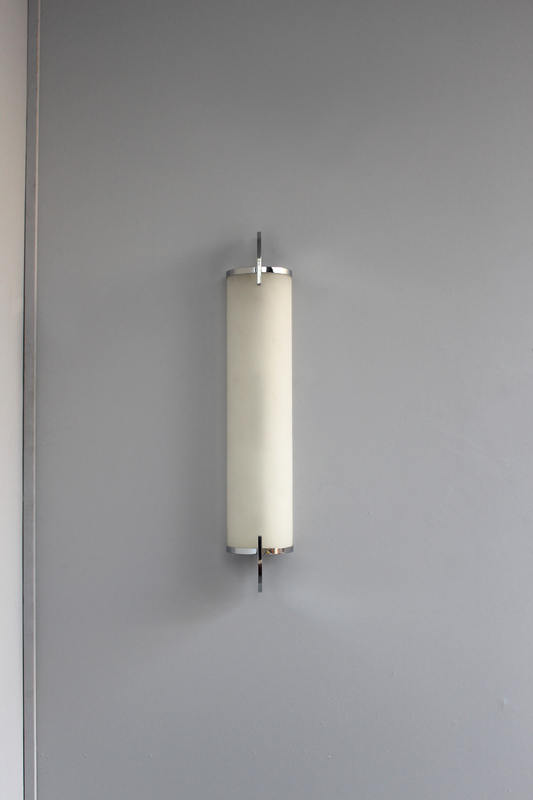 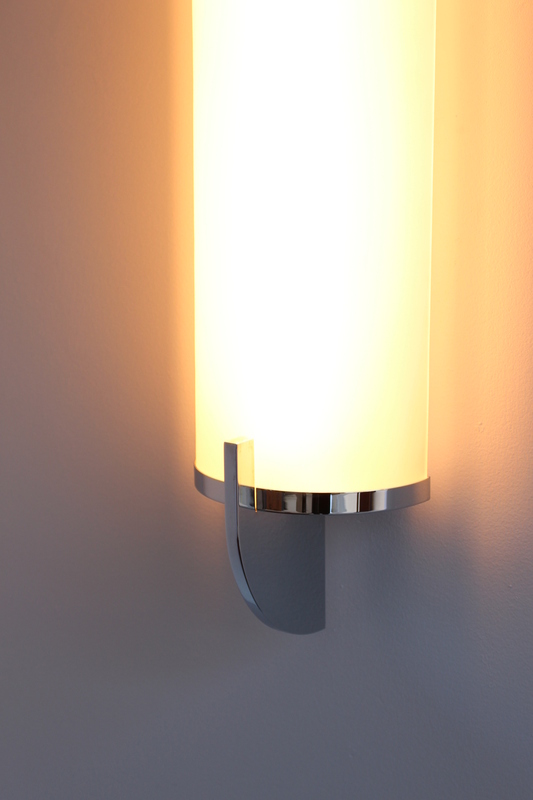 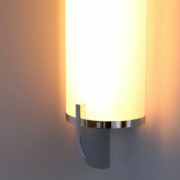 A fine French Art Deco frosted glass semi-cylinder mounted on a chromed base sconce by Perzel. 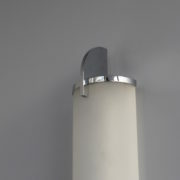 Very good original condition, wiring good for US. 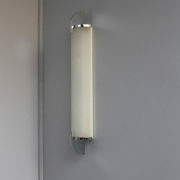 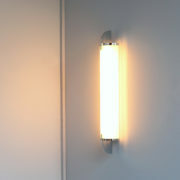 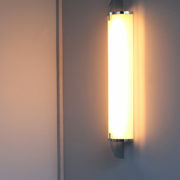 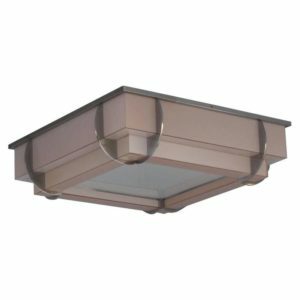 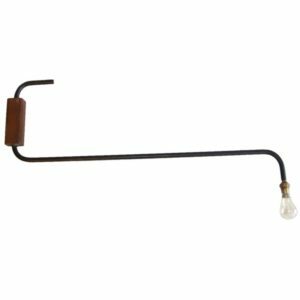 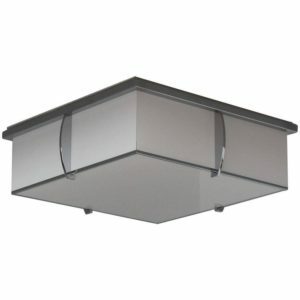 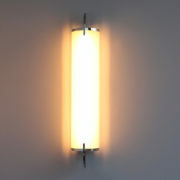 Soyez le premier à laisser votre avis sur “Fine French Art Deco Chrome and Glass Sconce by Perzel” Annuler la réponse.